Can you cut, fold, and glue? 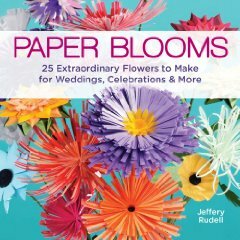 Then you can make most of the projects in this beautiful book, Paper Blooms by Jeffery Rudell, published by Lark Books! There are 25 totally gorgeous paper flowers to choose from, using a variety of papers such as cardstock, tissue, vellum, glassine, origami paper, recycled papers, paint chips, coffee filters, and newspaper! 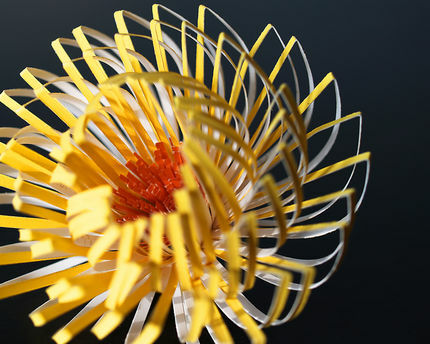 As for tools, you've probably got them all except for a quilling tool, which is inexpensive. 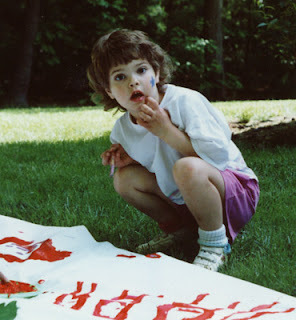 The introduction overs the tools and paper choices, and then it's straight on to the projects. Jeffery has arranged them by technique - paper strips, punches, and hand-cuts - from easiest to more difficult. There are templates at the end of the book, but you will probably not even really need them. So many of the designs can be made by estimating. I have some favorites, but please don't tell the other flowers! In the paper strips section, I love the asters and English roses. In the punches section, my favorites are the black-eyed susans and the cattails...so easy! And in the final hand-cut section, I'm in love with the poppies and sunflowers. I want to make a large bunch for no reason at all, other than they are beautiful! You are spending my money again! This looks a very interesting book, and is now on my wishlist, lol! I like technique books that give you the skills to go and experiment by yourself, and it looks as if this is it. Oops, sorry! :-D I can't wait to try some of the easier ones with my granddaughter!